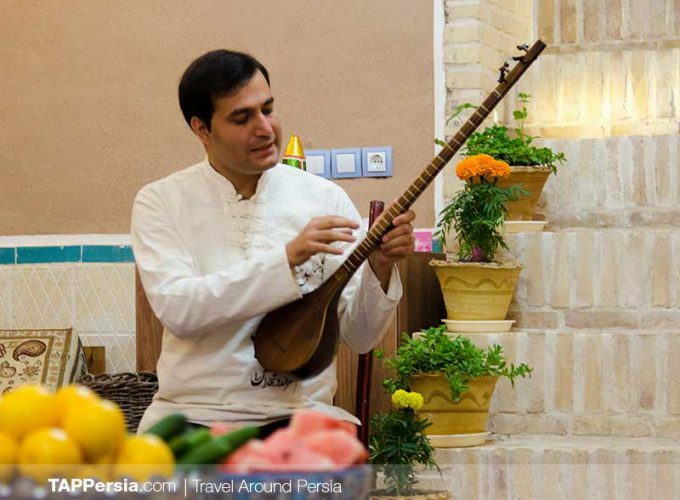 On this tour, we will take you back in time to come into contact with the glorious days of the Persian Empire. 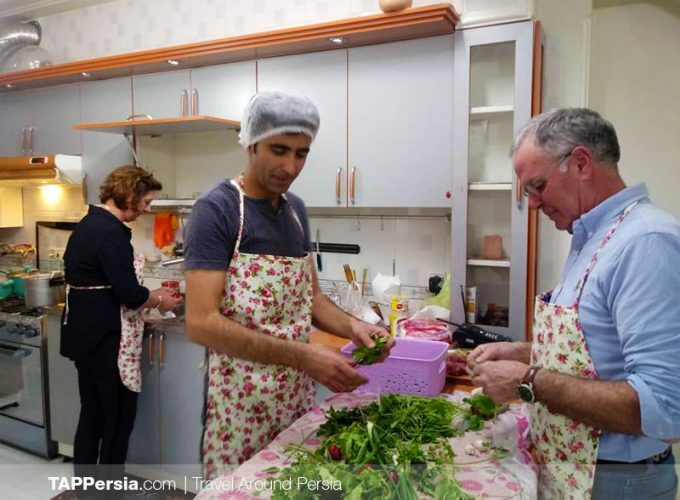 Zoroastrianism is one of the few remaining legacies of pre-Islamic era in Iran. 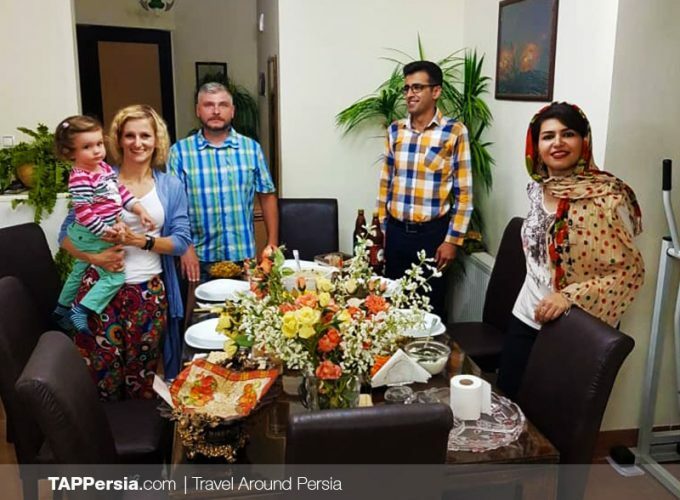 Their traditions and manners are deep-rooted, ingenuous and fascinating. 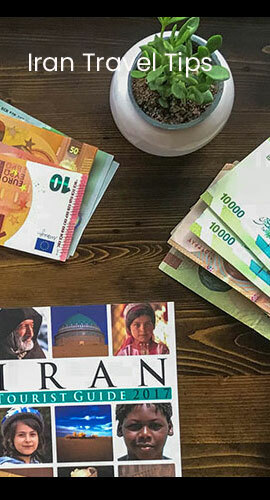 Believers of this religion have preserved many of their precious traditions. 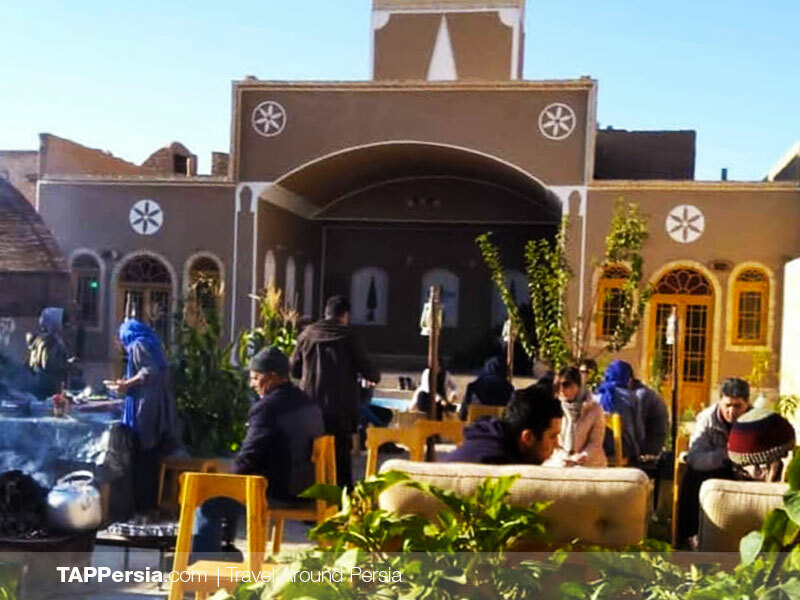 In this memorable night, you will be hosted by a welcoming Zoroastrian family in a restored traditional desert house in a small village near Yazd. The wooden oven, located in their old-school kitchen, provides you the opportunity to learn how to bake fresh bread. Fire is a holy and spiritual medium in Zoroastrianism. 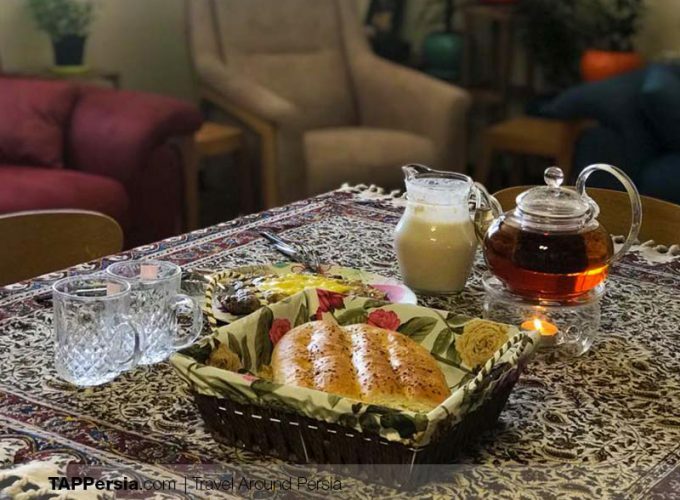 You can enjoy listening to exciting Persian stories and sit besides the fire while sipping tea. In the right season, their small garden is full of fresh vegetables and herbs as well as sweet corns. 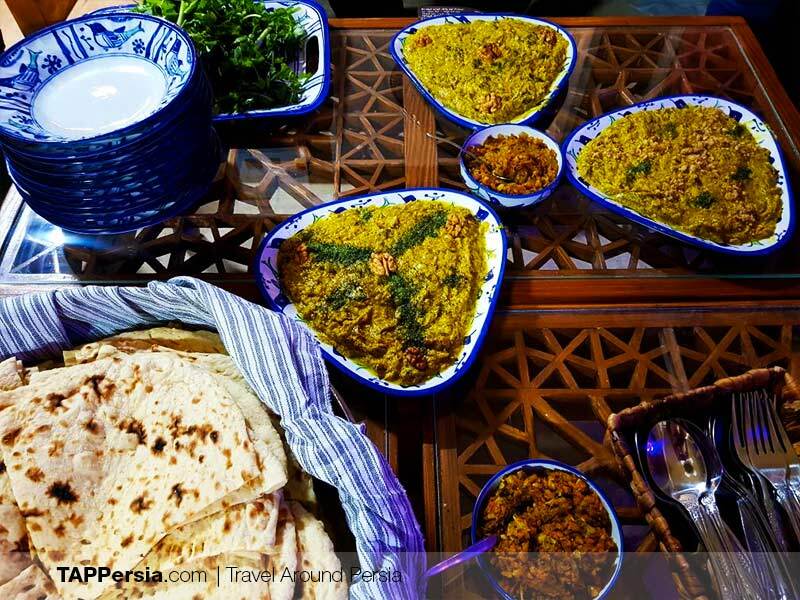 They serve Persian grilled corn with fresh lime and salt water. 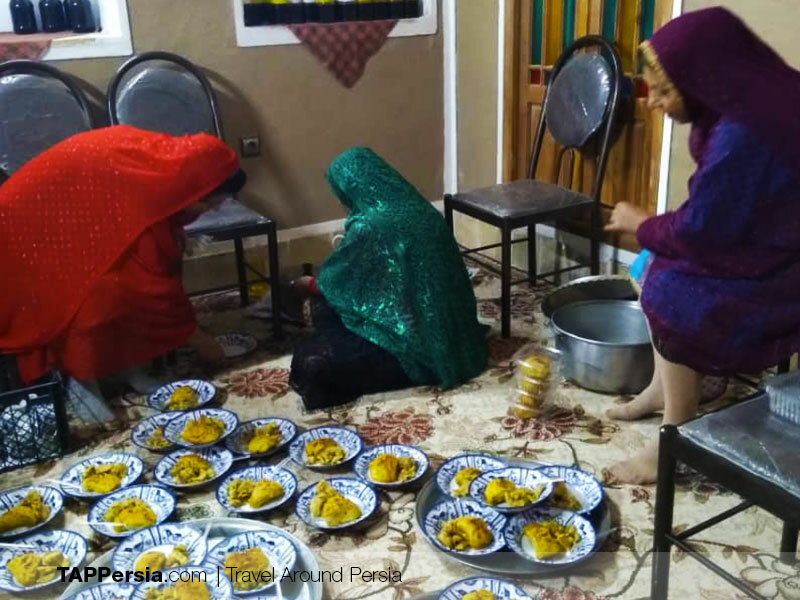 Their traditional dinner also contains Sholi (a soup), Komaj (local bread), Sirak (bread and sesame seeds) and Sir-o-Sodab (garlic, oil and vegetables). 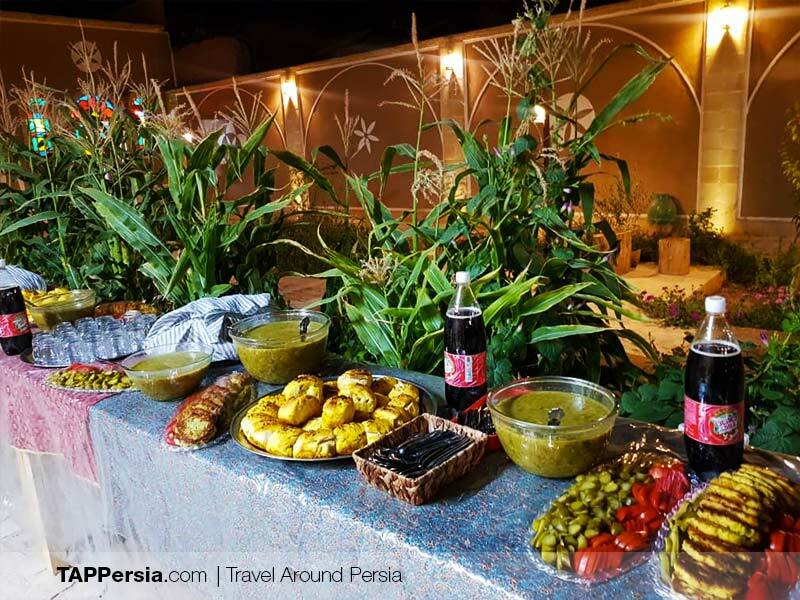 Experiencing the pure villagers’ life where you can get closer to the village animals and ride donkeys around pomegranate gardens, ends our night in the most extraordinary and remarkable way.